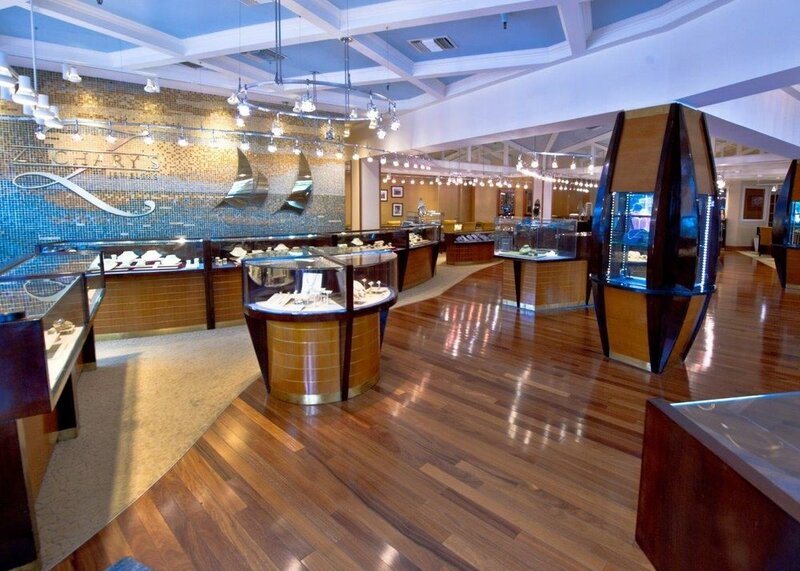 At Zachary’s, we’re delighted to be your destination for fine jewelry and customer service equal to it. For 25 years, we have provided the finest in high-fashion jewelry and are the area’s only direct importers of diamonds. We offer not only a global selection of jewelry but also a custom design and fabrication workshop where our master jewelers can create anything that you can imagine. Together, we offer over 200 years of experience in the fine jewelry and watch business. Established in downtown Annapolis, Maryland, in 1992, Zachary's Jewelers provides a remarkable service to its patrons, providing the finest quality high fashion jewelry and an unlimited number of diamonds imported directly from Israel, South Africa and India. Chosen year after year by the public as the Best Jeweler in our market area, Zachary’s Jewelers is also proud to have received the award of Coolest Store in the U.S. by our industry’s most acclaimed publication. 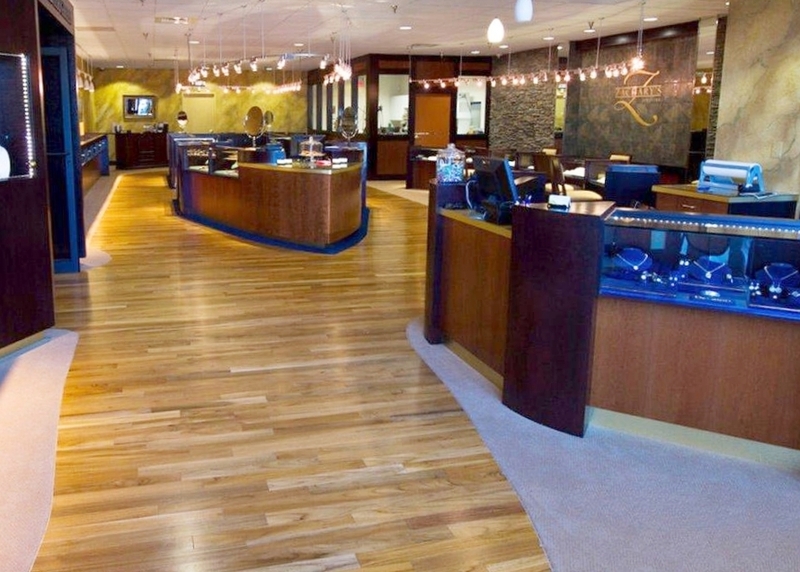 In 2010, Zachary's Jewelers opened a second location in Severna Park, MD. This store is the production center for all of the custom designs work for the stores. The production center features state of the art technology with open viewing windows that allow clients to watch as work is performed. Learn more about the Story of Zachary's Jewelers in our most recent publication of Zachary's Jewelers Magazine.